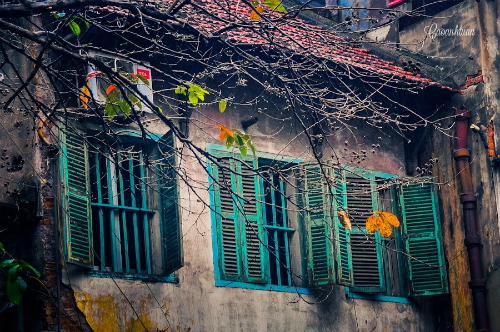 Hanoi, a thousand-year-old city with hidden charming, becomes more attractive in every autumn. Such these days, riding bicycle through corners of streets is an unforgettable experience. 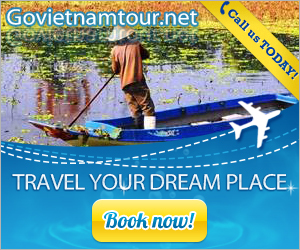 Riding bicycle around the Old Quarter, you will be surprised of slow films of real and lively life. Rambling the Old Quarter by bicycle at night, you will have chance to enjoy famous street foods such as: fruits mixed juice To Tich, beer and grilled birds in Ta Hien street, boiled snails in Dinh Tien Hoang, etc. Riding bicycle in shady streets such as: Phan Dinh Phung, Tran Phu, Hoang Dieu, Thanh Nien, you will find there romantic beauty of Hanoi autumn. In addition, you also have chance to admire ancient villas under French colonial such as Cua Bac cathedral, Thang Long citadel, Tran Quoc pagoda, etc. 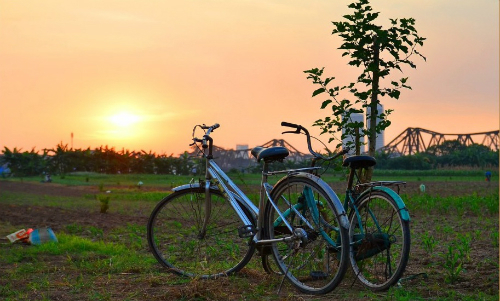 Riding bicycle around West Lake on the early morning, afternoon or at night, you will discover many interesting things here. 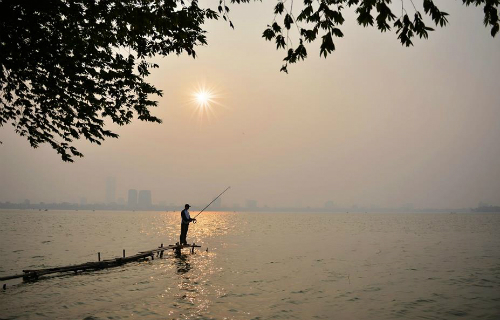 West Lake is also a romantic dating place for love couples. Someday, let’s try riding around the lake, you will find your soul younger and recall the time of wearing white shirt to go to school. 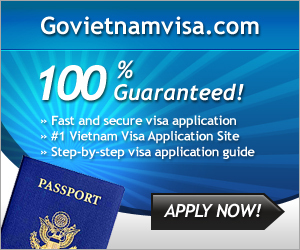 If you want to stay longer, you can stop in Xuan Dieu street, To Ngoc Van street, etc. and drop into snail eatery, café or ice tea, etc. and enjoy cool breeze from the lake. Riding on an iron bridge of hundred years old, sometimes, you will be startled by trains running through which shake the bridge. Consequently, you will have exciting moments to admire an immense, nostalgic and peaceful space.